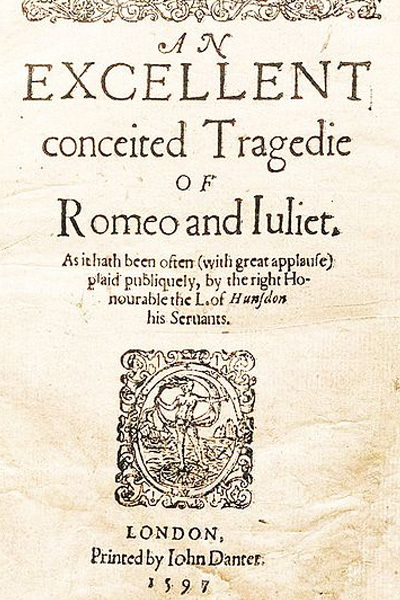 The title page of the first folio edition of Romeo and Julietby William Shakespeare, printed in 1597. 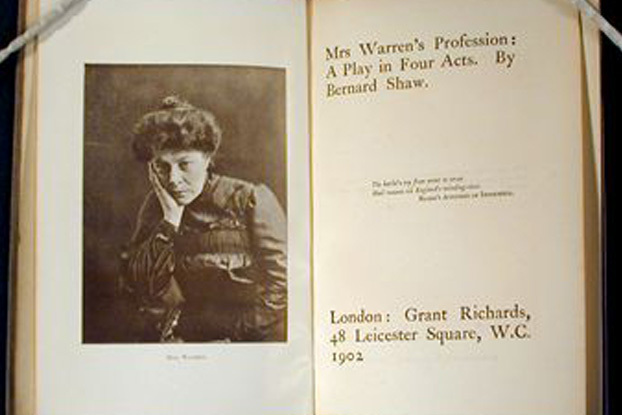 This is the title page of the first edition of G. B. Shaw's Mrs Warren's Profession, which was published in 1902. 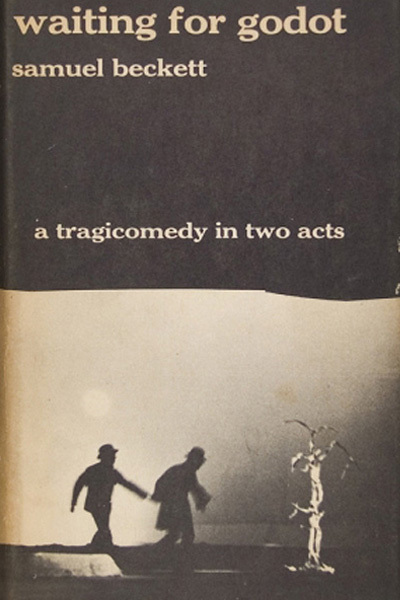 The cover of the first English edition of Waiting for Godotby Samuel Beckett, published by Grove Press in 1954 and translated by the author. 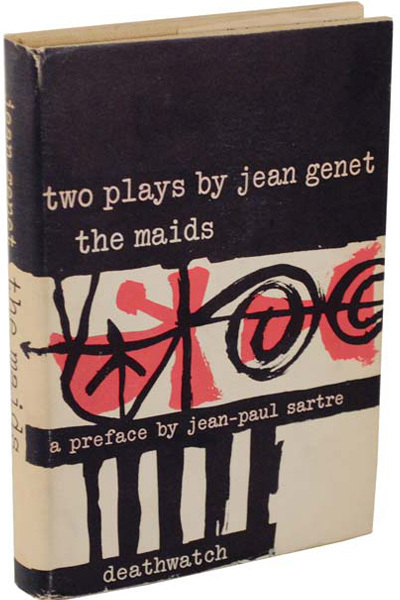 The first edition of Jean Genet's The Maids, which was published in 1954 also by Grove Press with the play Deathwatch. The hard copy edition was translated by Bernard Frechtman and featured a preface Jean-Paul Sartre. 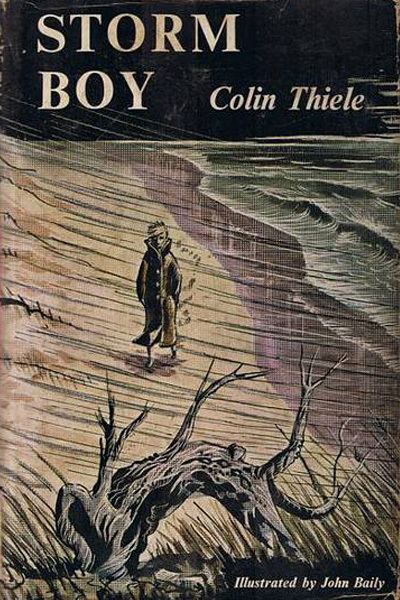 The first edition of Colin Thiele's Storm Boywas published in 1963 by Adelaide Rigby Limited, featuring an illustration by John Baily. 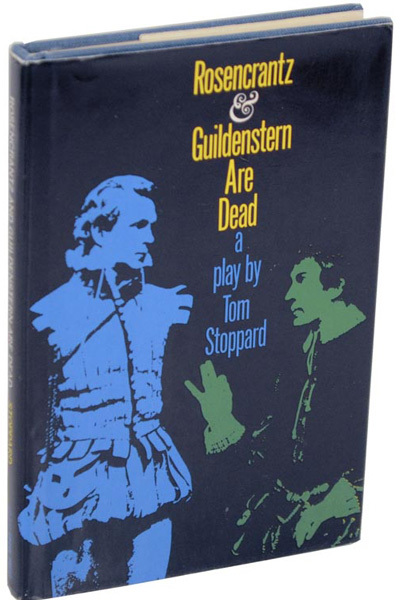 The first American edition of Tom Stoppard's Rosencrantz and Guildenstern are Deadwas also printed by Grove Press, in 1967.